This article will expose and shed light on the fact that the Salvation Army is a secretive organisation. What this passage of the Bible says is that God wants us to know that He exists and is not willing to let anyone get away with compromise, for to compromise would mean you are hiding behind a lie. Such a person declares that there is a God but lives as if God didn’t exist, or that he simply isn’t bothered. Though they may engage in charitable works, God does not consider their deeds righteous, in fact (as the prophet Isaiah wrote), their works are as filthy menstrual (Hebrew: iddah) rags (Hebrew: beged) (Isaiah 64:6) strongs reference filthy H5708 and rags H899. The Masonic Order is one such example. 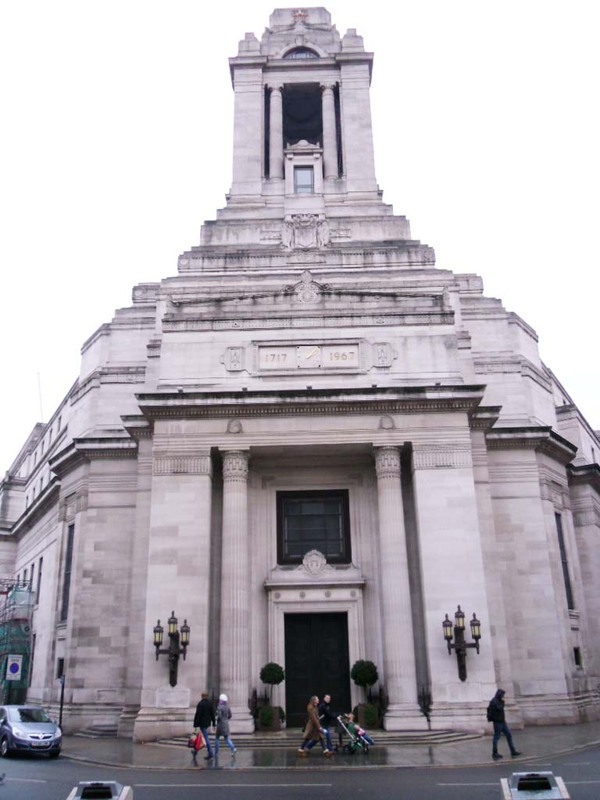 To be a Mason one must accept that there is a God, and engage in philanthropic endeavours, yet the very nature of Freemasonry is shrouded in secrecy, occultic rituals and, at its highest levels is, according to some of it’s highest ranking leaders, Luciferian. These are fools that hide behind a lie (as if there were no God, or that he simply wasn’t bothered) to justify their abominable works/iniquities. They think by doing good works they will gain favour from the Lord, yet they choose to compromise the gospel in the name of humanitarian aid. Thus, they become futile in their deeds, and their good works are not accounted as righteous because they have forsaken the very things that God has said. The Salvation Army does not come without its scandals such as the sexual abuse of Children in Australia. The photograph above shows Booth with two of his grandchildren. John Wesley’s life and ministry have been a source of inspiration to many within the evangelical tradition. Some churches may not have the name Methodist in their title, but are nevertheless members of the Wesleyan family. 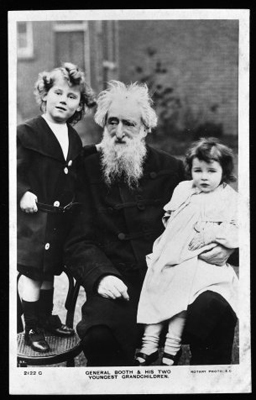 William Booth was a minister of the Methodist New Connexion before founding the Salvation Army. Booth’s travelling ministry, organisational skill, outreach to the poor and patriarchal image identifies him as a true ‘Gospel Son’ of John Wesley, Booth is buried next to his wife, Catherine. Even when the gospel was preached it was also being undermined by William Booth’s acquaintances, especially with one Luciferian, in particular Lord Rothschild (a high ranking freemason who appreciated Booth’s work so much he gave him £1000)  Booth had no issues in receiving money from anyone or group as he did not believe in dirty money. Even though Booth was mixed up with Lord Rothschild and had Masonic friends, I have no reason to believe that he was a mason; he just got mixed up and associated with the wrong type of people. This did him no justice. There is confusion because many Masonic sites list the “General” as a famous Mason. However what we have here are two different William Booths. The William H. Booth, who is listed as a Freemason, was married to Mary Kelso Booth , The William Booth, founder of the Salvation Army, was not a Freemason and did not even have a middle name. He was married to Catherine Booth  This affirmation, therefore, is simply not true. 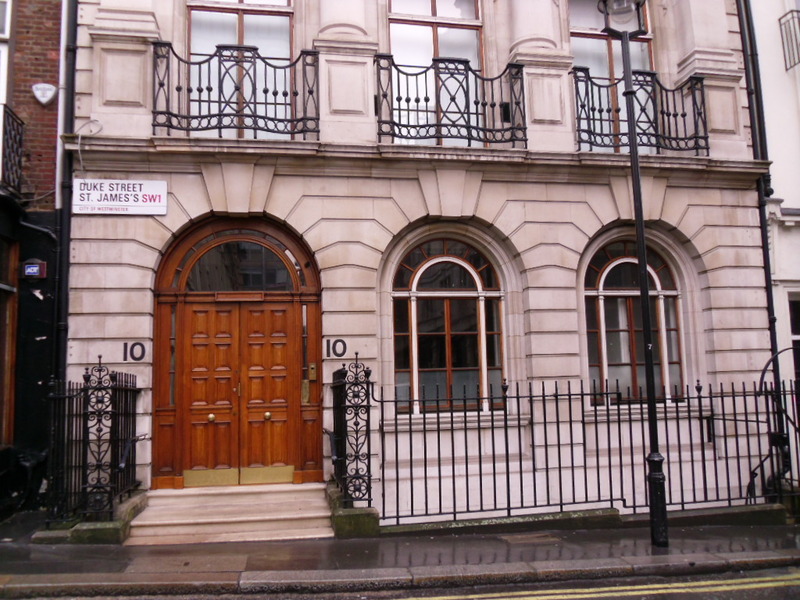 Because of William Booth’s association with Lord Rothschild, this had led to The Salvation Army coming directly under the influence of freemasonry. The infiltration of Luciferians has for a very long time been at the root of Christendom; there are many people we look to who have deceived and are still deceiving to this very day. The connection and partnership between the Salvation Army and Freemasonry are stronger today than it ever was. Officially the Salvation Army has stated it recognises that Freemasonry is incompatible with Christianity and, therefore officially membership of the craft is not compatible with the Salvation Army. Salvationists are discouraged from being members of the Masonic fraternity. Though Booth issued his condemnation of Masonry, his association with the Rothschild’s has led the Salvation Army not only to accept Masonry but even collude with masonry. The Compromise is not only with Freemasonry, but it is also with the Pope at the Vatican in Rome. The Pope greets the Army’s international leaders at an ecumenical gathering the day following his inauguration. Photograph by Arturo Mari courtesy of L’Osservatore Romano. The person who is shaking the Pope’s hand is Commissioner Freda Larsson seen with her husband Commissioner John Larsson became chief of the staff, second in command of The Salvation Army worldwide. His wife, Commissioner Freda Larsson, became World Secretary for Women’s Organisations (later Women’s Ministries). They are now retired. Following their comments, they state: Great respect and hospitality was extended to The Salvation Army throughout the weekend visit. The General was seated on the front row during Sunday’s inauguration service, also attended by Majors Massimo and Jane Paone (Command Leaders, Italy). General John Larsson and Commissioner Freda Larsson participated in the inauguration of Pope Benedict XVI in Rome as guests of the Vatican. This was the first time a General of The Salvation Army has been present at a papal inauguration. The next day, the Pope met the General and Commissioner Larsson during an ecumenical gathering with Christian leaders and representatives of different faiths. The General thanked the Pope for his Christ-centered message on Sunday and assured him of the prayers of Salvationists. The pontiff thanked the General and expressed his hope that all Christians everywhere would work together to meet the challenges of a secular society. Commissioner Larsson commented: ‘We came away from this historic occasion with a sense that Christian leaders have a renewed willingness to talk to each other and build on our points of unity. Lieut – Colonel Alan Burns, Scotland Secretary for the Salvation Army says, ‘On behalf of Salvationists in Scotland I’m pleased to welcome Pope Benedict XV1. His visit, coinciding with the feast of St Ninian, will give Christians throughout the nation opportunity to collectively celebrate the life and work of the Churches throughout the ages. Salvation Army Commissioner Betty Matear said they hoped Pope Benedict XVI’s visit would be a source of encouragement to all of England’s churches. After the visit of the Pope to Westminster Abbey for the celebration of evening prayer, I was privileged to be invited to participate in a dinner and discussion hosted by our Government, involving Roman Catholic cardinals and bishops. It confirmed that engagement of Church and State was critical and productive. It is important that the different parts of the Body of Christ, the Church, talk to one another. The recent visit gives us the opportunity to build and strengthen relationships and to be confident in the gospel of grace we share. (Comment: No Commissioner Betty Matear the Church of Rome and the ecumenical movement do not share the same Gospel, the Church of Rome and the Pope is an abomination before God). Together as the Body of Christ, we work to express and understand the common faith we share and how we might live out the gospel of Jesus Christ. I want to confirm that our Salvation Army is at the heart of all of this. In recent days, we took the time to ask every division to share where we were working ecumenically and, to date, the responses stretch to a 28-page listing! There are no exceptions; in every division, there is involvement at every level. The words of 1 Corinthians 12 regarding the Body of Christ describe our interconnectedness, our roles and God’s desire and design for unity. The following described how the Salvation Army with their involvement with Freemasonry has been falling into total apostasy. Berwick on Tweed – 19th June 1937 Masonic Parade. 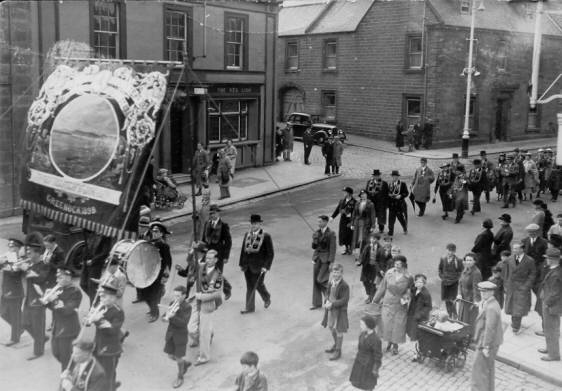 Since we posted this interesting photograph several months ago, we have received several enquiries asking what the organisation parading is or was. Some suggestions have been offered, but none of them were correct. We can now that a Salvation Army Band is leading the parade, and the main body is that of the International Order of Good Templars (IOGT). The Order originated in Syracuse, New York State, USA, in 1852. It later spread to many parts of the world including Scotland. It was conceived as a temperance organisation and remains so to this day. (Freemasonry Today Magazine Summer 2004 Issue 29) “the majority of Standard Lodge are members of the Salvation Army and are brass band players. Salvationists originally founded three such lodges and in addition to Standard, these are Constant trust, No. 7347, and Jubilate, No. 8561. Consecrated on 17th June 1949, Standard Lodge was formed by some members of The Salvation Army as a place where Salvationist brethren could join in friendship. 58 years on, the lodge continues to go from strength to strength, growing in number, with the same aim and purpose of its founders, sharing fellowship under two flags. The Lodge was founded in 1949, the first master being the late W.Bro. Charles Harris, PAGStB. The last remaining founder of the Lodge W Bro Will Gale, a grand officer, was promoted to the Grand Lodge Above during 1997. The invitation letter stated that it was desired that the founders should be members of the Salvation Amy or `very near Salvationists’ and that the composition of the Lodge after that should be on those lines. It was to be a strict temperance lodge. In obtaining the Army’s acknowledgement of the establishment of the Lodge an undertaking was given that the Lodge would not initiate serving officers, it being the Army’s belief that, with a full-time commitment to the ministry, an officer would not have the available time and resources to participate in masonry. Indeed, we understand that officers are now obliged to declare membership of Freemasonry. The Lodge grew, and many Salvationists were initiated into masonry and experienced the very special, rich fellowship which we all continue to enjoy today. 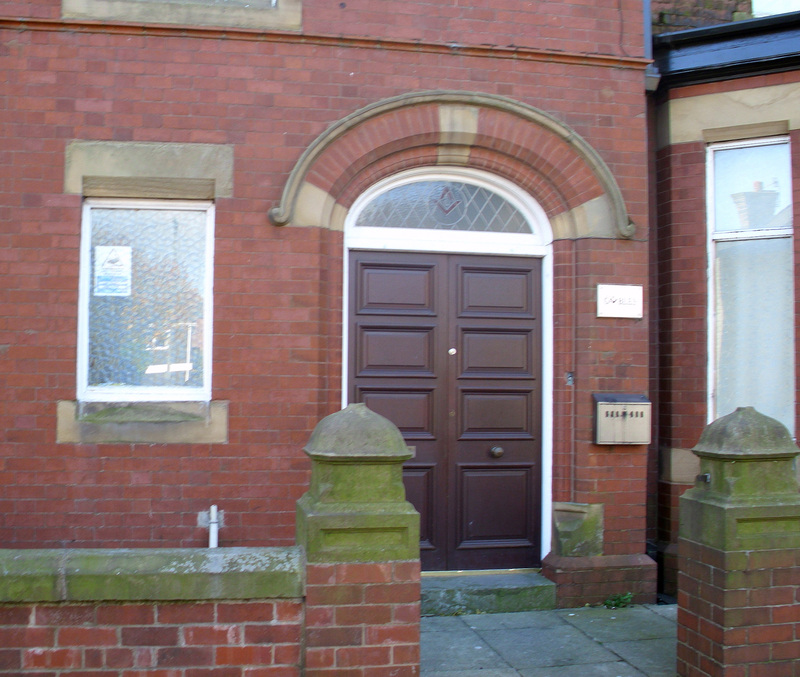 According to The Provincial Grand Lodge of East Lancashire, the Salvation Army meet at the three locations; the first location is Jubilate Lodge, No. 8561 Salvation Army meets in East Lancashire– at Shaw Masonic Hall, Kershaw Street, Shaw, Oldham. – To see photos click on the image below. 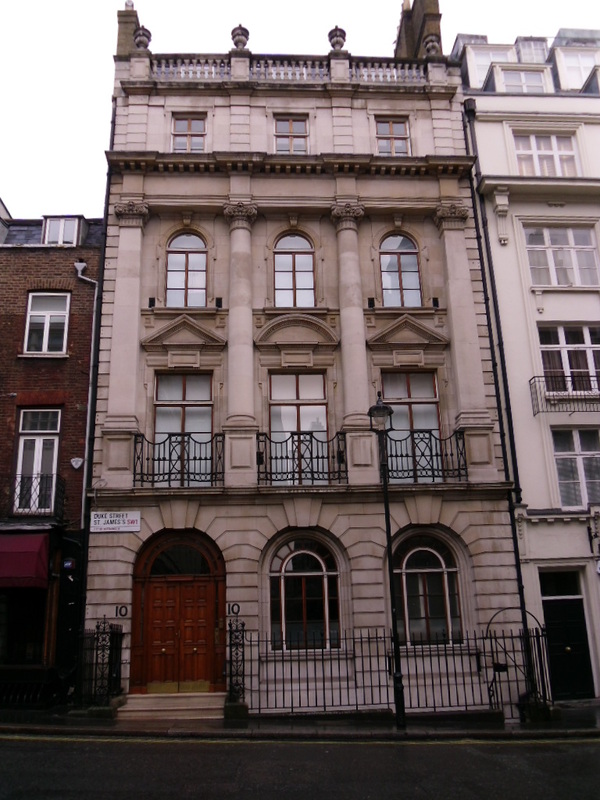 Headquarters of Supreme Council 33 Degree is at 10 Duke Street, London. (Known as Grand East by Masons) The building contains a ‘Black Room’ a ‘Red Room’ and a ‘Chamber of Death’ for ritual purposes. No Mason can rise above the 18th Degree without the unanimous agreement of the entire Supreme Council. -To see photos click on the image below. 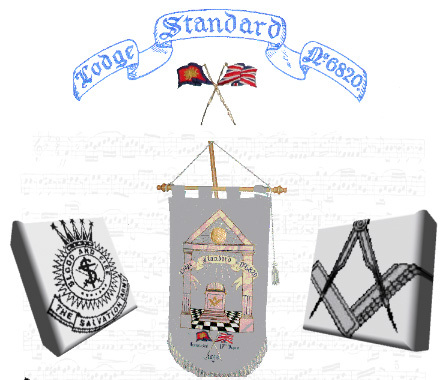 Lodge with links to Salvationists is Standard Lodge, No. 6820. 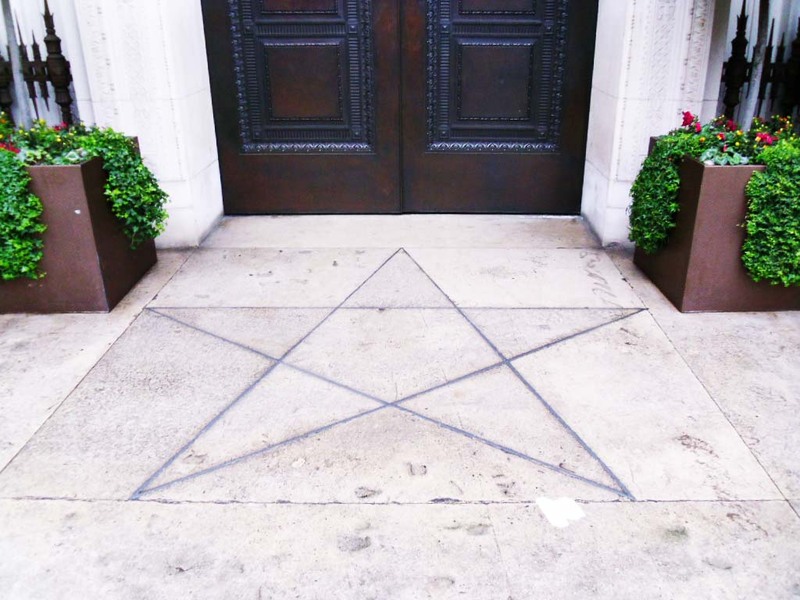 This meets at the Masonic Centre, Clerkenwell Green, Clerkenwell, London. 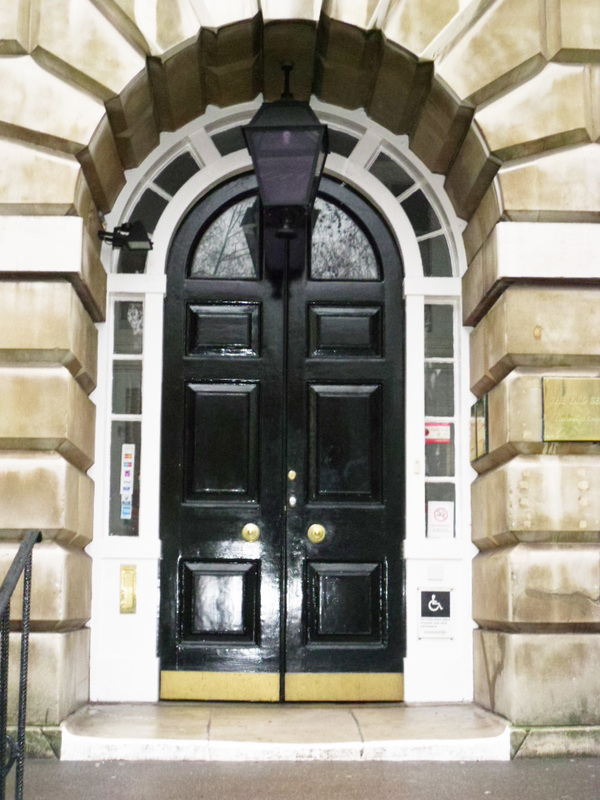 Standard Lodge was privileged to use the Indian Temple in Great Queen Street for its fiftieth anniversary celebratory lodge meeting in 1999 and on that occasion, we formed a twenty-piece brass band which played in the lodge meeting. The reason for our close association with brass bands is because the majority of Standard Lodge are members of the Salvation Army and are brass band players. Salvationists originally founded three such lodges and in addition to Standard, these are Constant trust, No. 7347, and Jubilate, No. 8561. David B. Mortlock, Retired Bandmaster, Reading Central Salvation Army Band, Standard Lodge, No. 6820, Clerkenwell, London. Image Licensed under the GFDL by the author; Released under the GNU Free Documentation License. If you have problems playing, the videos click on the YouTube logo to watch them on YouTube. Image source Wikipedia: public domain. 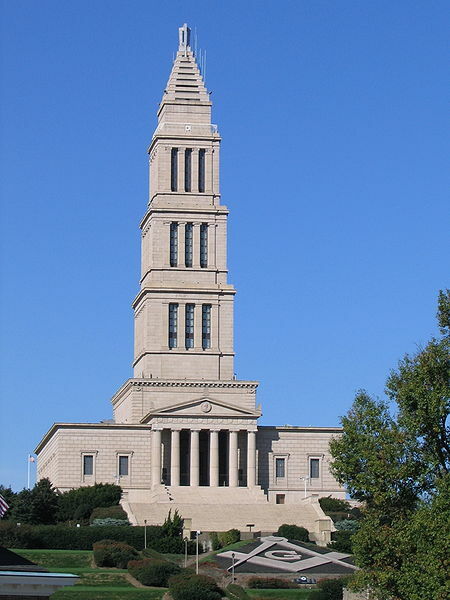 George Washington Masonic National Memorial is a Masonic building and memorial located in Alexandria, Virginia. It is dedicated to the memory of George Washington, the first president of the United States, and a Mason. Masonic Memorial in Alexandria VA on Dec 13, 2009. C Hunter Ritchie Singing Eagles performing with the Salvation Army Band at George Washington Masonic Memorial in Alexandria VA on Dec 13, 2009. 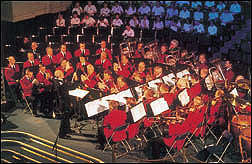 Reading through the Spring issue of Freemasonry Today I was delighted to see the photograph of the Reading Central Band of the Salvation Army during its performance at the 2003 Family Festive Concert in the Grand Temple. This is the second such event they have supported…. The Grand Temple was the setting for the second Family Festive Concert, and the 750 Freemasons, family, and friends who attended enjoyed an exciting and entertaining evening. Andrew Parmley and Bob Corp-Reader had pulled out all the stops to ensure that the evening cracked along at a tremendous pace, with something to delight everyone. Frank Renton was kind enough to compare the event and, as before, the Reading Central Band of the Salvation Army soon had the audience on their feet, enthusiastically joining in much-loved, traditional carols. The Anglo-Sierra Leone Choir, ‘dedicated Masons with a passion for singing’, gave a delightful rendition of ‘Ding Dong Merrily on High’ and, together with the London Masonic Choir and the Harrodian School Choir, contributed individual pieces as well as supporting the audience. In keeping with the tradition of such occasions, there were four readings to balance the music, all on the theme of Christmas, but from very different angles. Louise Roper, Will Wadham, Russell Race and Sir Tim Rice selected and read some delightful pieces. Tim Rice is Vice-President of the Children’ s Country Holiday Fund, one of the charities that benefited from the evening. David was born on 19 February 1940 in York. He is a committed member of the Salvation Army and became a full-time Minister and Served as a Pastoral Minister in South Wales, Kent, and Berkshire. David was appointed to the Headquarters of the Salvation Army Men’s Social Work Department in 1965 and served at the International Headquarters before returning to The Men’s Social Services for a further period after being Appointed as The Private Secretary and Personal Assistant to the Director of Social Services for Great Britain and Ireland. 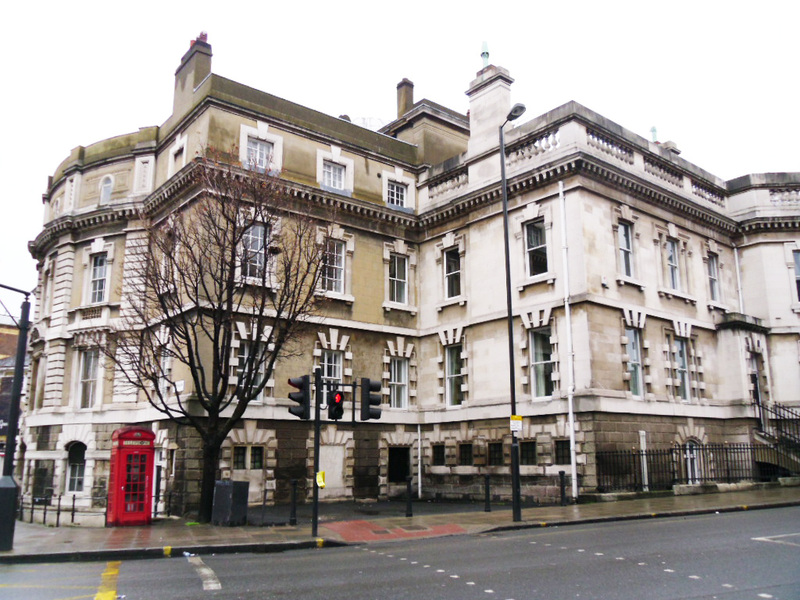 He then took a Post with Barking and Dagenham Social Services as the Superintendent of a Long Stay Children’s Transferred to Essex County Council and the Education Department in particular before becoming Education Officer with Buckinghamshire County Council and Head Of the Education Welfare Service in Milton Keynes. David took early retirement in 1992 and worked for a period with the Independent Counselling and Advisory Service and set up a chain of Four Charity Shops for the Salvation Army. He also became one of the Care Managers at Milton Keynes General Hospital. Initiated in 1981 in Lodge of Integrity No 5149 in Chelmsford, Essex. 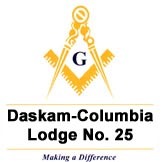 Was Worshipful Master in February 1987. Appointed Past Provincial Standard Bearer in Essex in 1992. Founder Member of Longueville Lodge 9322 in 1989. 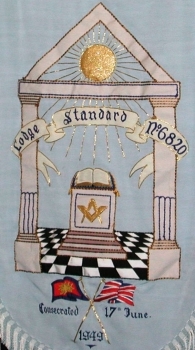 Joined Buckinghamshire Masters Lodge 3305 in 1992. Appointed Provincial Grand Almoner in 2002. Appointed Provincial Grand Chaplain in 2006. 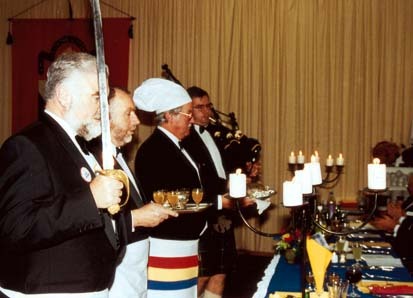 Exalted in Oliver Chapter No 2812 in 1989. Founder of Longueville Chapter 9322 in 1994. Was MEZ in 1998. Joined Bucks First Principals Chapter 3305 in 1999. 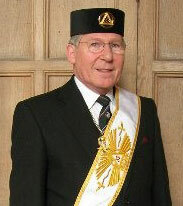 Appointed Provincial Grand Steward in 2001. Promoted to Past Provincial Grand Sojourner in 2004. 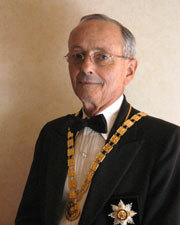 Past Assistant Grand Director of Ceremonies, Supreme Grand Chapter in 2006. This ‘work’ has been so very compatible with my religious duties, and the great joy for me has been that I have always been able to carry out those Masonic duties as if I was wearing the Salvation Army uniform ‘S’ insignia on my collar. There will inevitably be those who will say “Ah! But what about the Gospel of Christ – where does that fit into your belief as a Salvationist and your Masonic teaching! Well, I don’t have a problem with that – but perhaps it could, or maybe should be for a future discussion or article! 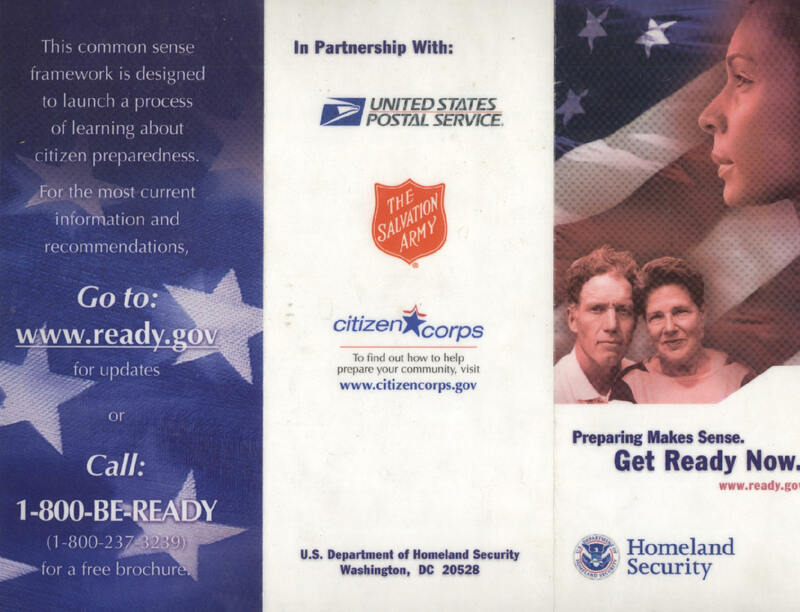 Homeland Security (USA) has in partnership (a player on the same team): The United States Postal Service and the Salvation Army. The Salvation Army’s mission is an International movement of the Universal Christian Church to preach the gospel (Good News) of Jesus Christ. My assessment of Homeland Security is that it is unreliable at best and does not compare to ones own personal relationship with Jesus Christ. The reference to the Salvation Army as a partner is a cloak to conceal Homeland Security’s flaws. I do not say these things to cause offense or to dismiss the good that does come from their labor, but they are not operating by Christian teachings. The color warnings of potential terrorist attacks can easily be used to manipulate mass hysteria. There is the reason that the Lord taught us that there is no fear in love! Mr. DAVIS: Mr. Speaker, I rise today to honor Dr. David Kruger, an outstanding citizen of Alexandria, Virginia, who, for over half a century, has served his community and humanity in many ways. His downtown Alexandria optometry office is a local landmark patronized by a wide clientele. In fact, Dr. Kruger was among the first healthcare professionals to open his office in a past era of discrimination to clients of every economic or social status and ethnicity. He is universally recognized as a leader in nearly every community cause and is honored by a caricature in an Alexandria restaurant as a leading citizen. Patrick Henry Callahan, a member from Boston who was active in the Democratic Party, worked through Secretary of War Newton D. Baker to get the centers approved. Callahan assured Baker, “There will not be any propaganda or the remotest sort of proselyting [sic].” In return, Baker gave the Knights the same privileges that the Young Men’s Christian Association (YMCA) had to establish nonsectarian service clubs. Between June 1917 and June 1919 hundreds of centers were established in the United States, France, Belgium, Italy, and Germany-places where thousands of Catholics received the sacraments and enjoyed recreational amenities. These canteens were affectionately called “Caseys” by additional thousands of non-Catholic servicemen who received succor and “spiritual comfort without evangelization” in the spirit for which the Order was well known. [You] are the most important body of Catholic laymen that has ever existed in this country…. The Catholic Church is looking to you to make a record, you Grand Knights of the Gospel of Jesus….The Knights of Columbus are doing a sacred work, a truly priestly work ….You are one in Christ and His Prayer. You have behind you a United Catholic people. Therefore, go forth for Jesus Christ and the Glory of the Church. Such praise was sufficient to convince doubting Knights that the Order truly worked on behalf of God and Country. So after the Armistice in 1918, the Knights expanded their overseas operation to include occupation forces in Belgium, Italy, and Germany. Over the July 4 holiday in 1919, an ecumenical series of musical shows was presented in Antwerp. The theater was provided by the Catholic Knights, the entertainment by the Protestant YMCA, and the orchestra by the Jewish Welfare Board. It was said at the time that the YMCA gained fame through its canteen service, the Salvation Army through its coffee and donuts, and the Knights of Columbus through its sponsorship of athletic contests (boxing matches, basketball, and softball). In 1920 Secretary of War Newton Baker, a Mason awarded the Distinguished Service Cross to Supreme Knight James Flaherty in recognition of contributions to the war effort by the Order. Del Woodford and Kay Henderson from the Salvation Army (both left) gratefully accept a hamper of goodies from Lodge Lismore City United members Tom Maxwell and Ken Hirst, and Lodge Eltham member Fred Trow and his wife, Maisie. The members wanted to spread a little joy and are well aware of how important the Salvation Army’s Christmas Appeal is to local people struggling to make ends meet. 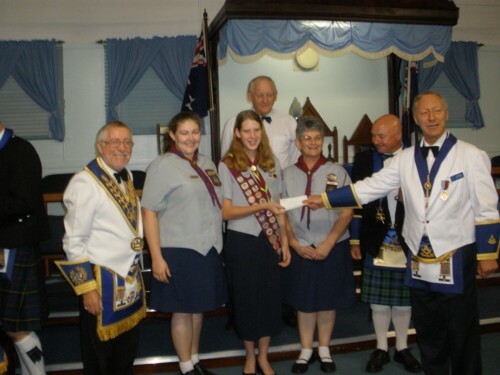 The donation is just one of the many ways local Freemasons support the community throughout the year. Younger men are always wanted to join the local Lodges, and there are plenty of social and community activities new members can participate in. It’s a great way to give something back to the community, and new members will be made very welcome. Wellington Villages Trust made the presentation to the Board covering all Masonic Retirement Villages in the Central Division. 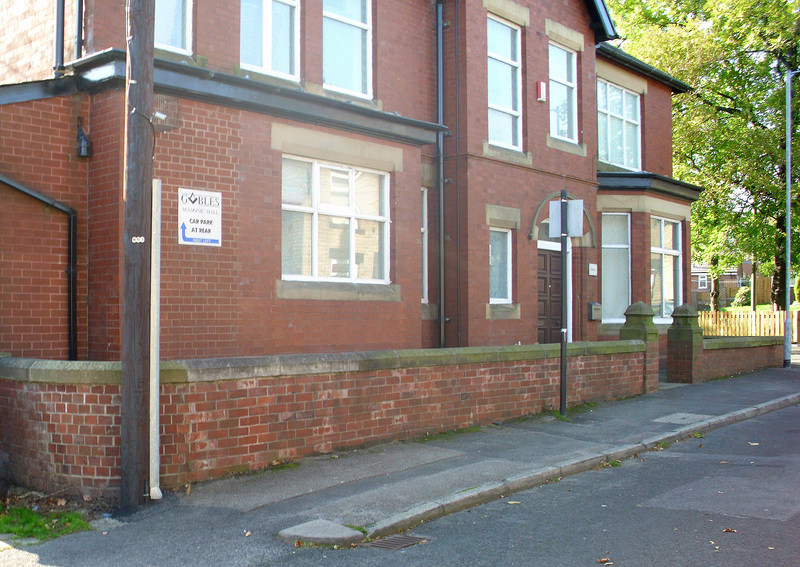 It was stated that lack of Government funding was affecting the viability of the Retirement Homes. It was noted that Presbyterians, Methodists, RSA, Salvation Army and some Catholic Orders have sold their retirement homes for this reason. Mr Warwick Dunn, Chief Executive for Wellington Villages Trust thanked Freemasons for their ongoing support. The Lodge also assisted the Salvation Army’s Red Shield Appeal in May, door knocking in the Hawthorn area and collecting more than $9,000. 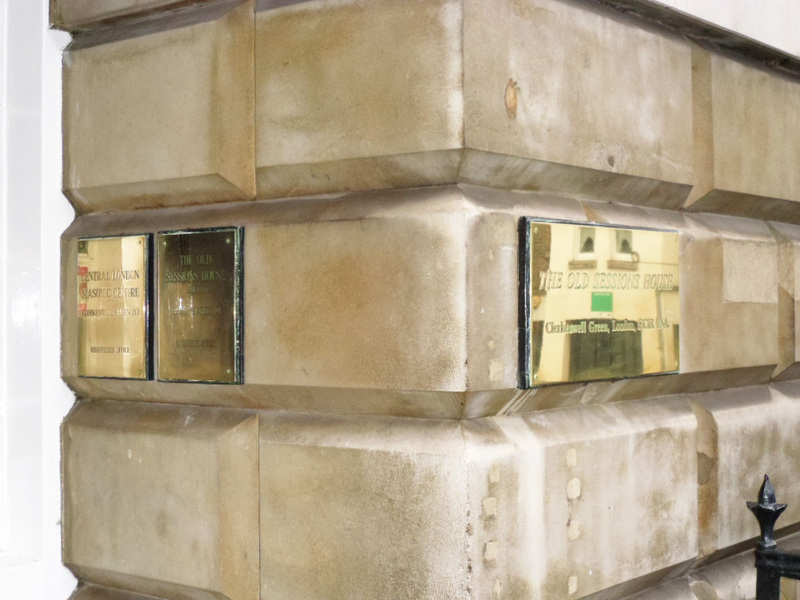 The brethren of the Operative Lodge have left their mark all over the world. Their work is their legacy and here is but a few: The Paris Opera House, the entire Thames Embankment, the London Bridge (now in Nevada U.S.A.) the Sydney Harbour Bridge, the State Capital Building in Austin, Texas, the foundations and lower level of the Freemasons Hall Edinburgh. In the Granite City there is Union Street, the C.G.U. Building, the Town House,the Salvation Army Citadel, the Marischal College, which is the second largest granite building in the world. 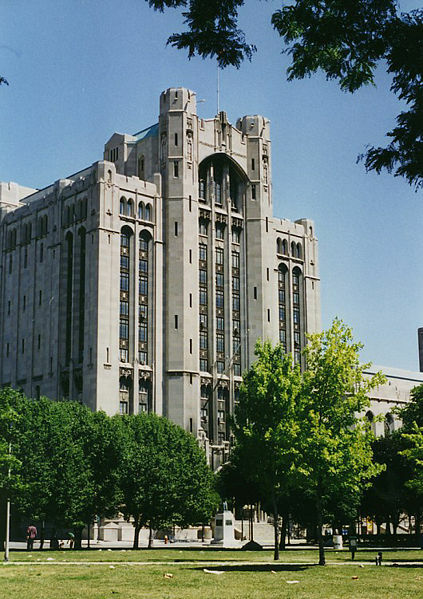 And finally, the Aberdeen Masonic Temple, who’s history is also outlined on this website. Members of the 17th Masonic District (Greater Portland) volunteered to assist the Salvation Army, Portland Corps with its Holiday fundraising efforts by manning a kettle for a 12 hour period at Shaw’s Supermarket in Falmouth. Two Masons per one hour shift spanning the 12 hours is all it took. The Masons and one lady who volunteered their time enjoyed the interaction with the public and felt good about their contribution to the community and to the Salvation Army. Brother Williams was born on May 16, 1936, in Enid, Oklahoma. In 1952, Brother Williams joined Guymon Chapter DeMolay in Guymon, Oklahoma. 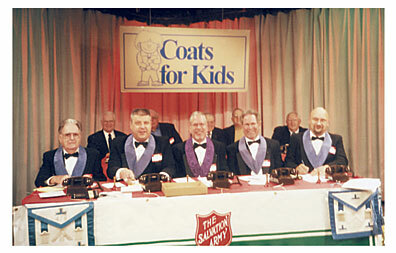 Staffing the phones for the Salvation Army’s Coats for Kids Telethon, officers and members of Lamberton Lodge No. 476, Lancaster, raised $8,620. Picking up on the spirit of giving, two months later the lodges of the 1st Masonic District contributed another $4,000 to the Salvation Army. At work by the phones at WGAL-TV, Lancaster, are the brethren of Lamberton Lodge (l-r): Front ­ Edward R. Lloyd, Chaplain; James E. Gustafson, W.M. ; Douglas M. Wiker, then-D.D.G.M. 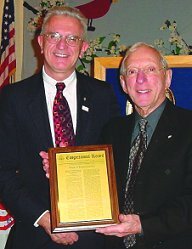 ; Richard C. Bledsoe, P.M.; and R. Steven Sturdevant, S.W. Rear ­ Charles E. Landis, P.M.; Lester Turner; Walter R. Mull, P.M.; Charles H. Rahe II, Treas. ; and Charles Smithgall, who also is the Mayor of Lancaster. All DeMolay chapters observe an annual “Day of Comfort” between Thanksgiving and Christmas to emphasize the needs of others. Each chapter has its program of service. Typical projects include volunteering at a nursing home, raising money for local and national charities, community clean-ups and renewal work parties. To raise funds for charity, members participate in various sales, fairs, and community festivals. They conduct walk-a-thons, bike-a-thons, all-night dances, and other programs to encourage donors to pledge charitable gifts. 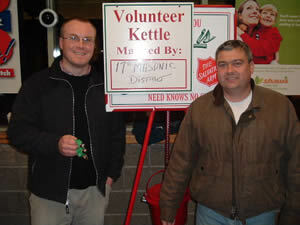 Some chapters work at telethons; others ring bells for the Salvation Army. Many chapters participate in food banks and clothing drives while others volunteer with Habitat for Humanity. In the cold that accompanied the December 20th snowstorm, the volunteers from our Lodge found the warmth of holiday giving inside the Salvation Army Holiday Store at Somerset Square. On this morning, GPD dropped off the hundreds of unwrapped toys, which they had collected for distribution to help others have a happier holiday. Those shown are, from the left: John Heacock, Harold Rosenthal, Herb Grommeck and Arnie Grot. Christianity has fundamental problems with Freemasonry. At its most basic level, any loyalty that claims to precede or conflict with a Christian’s loyalty to Christ has no place in a Christian’s life. Similarly, any way of life that would seek to put its own members’ interests before those of other people in need does not square with Christ’s teaching and example. Some Christians would go so far as to say that the lore of Freemasonry also exhibits elements of paganism. As a Christian church, The Salvation Army prohibits its officers (ie full-time ordained ministers of religion) from membership of such secret societies. 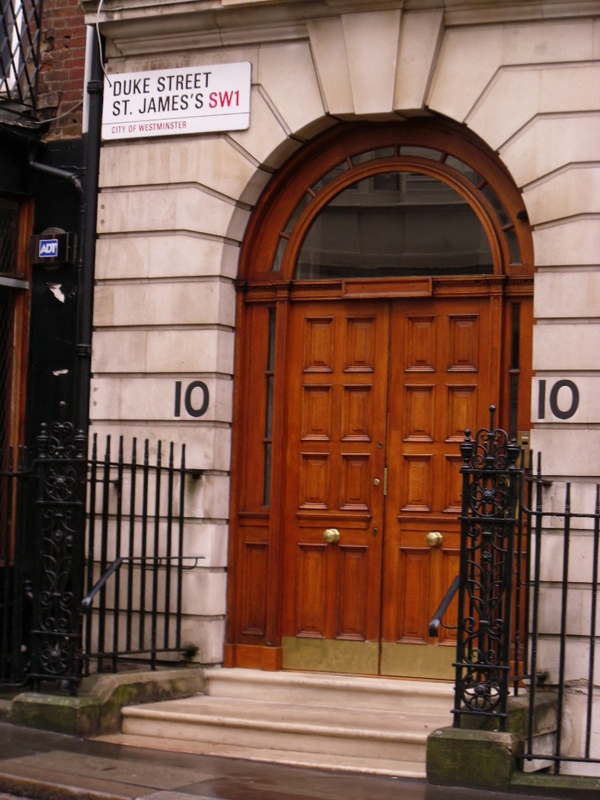 However, membership of the Freemasons is not at present explicitly proscribed for non-officer Salvationists (ie members of its worshipping congregations). As the official statement from the Salvation Army (USA): Unchristian organisations. Officers are not permitted to be members of any order, organisation, or secret society which require that oaths are taken, or credence be given to statements of belief, principle or practice clearly contrary to the spirit and teaching of Scripture. Clearly this is a strange statement; the Salvation Army do not promote a true conservative Gospel message but a message that has been contaminated with ecumenism, Freemasonry, and various inter-faith groups. U.C.A.L is a ministry that is based on news reporting and critiques this ministry is a non-profit making organisation, all of the materials used come under an exemption of the UK copyright law the exemptions are in bold text. “Fair dealing” means the right granted by copyright laws to reproduce limited portions of copyrighted works without infringing the legitimate interest of the authors or copyright owners. This right exists in the UK and other regions whose copyright ordinances are derived from the UK (such as Australia, Canada, New Zealand and Hong Kong). In the US, the term “fair use” is adopted. 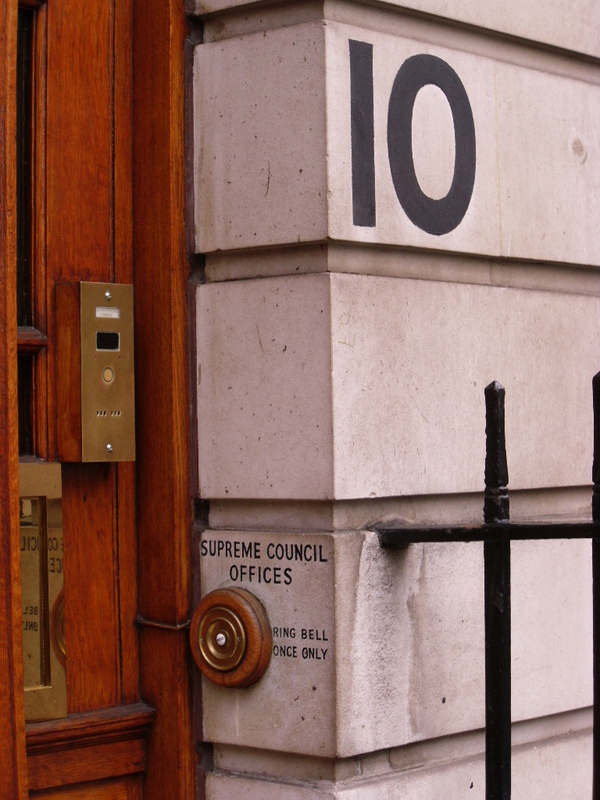 ° Acts for royal commissions, statutory enquiries, judicial proceedings and parliamentary purposes. ° Recording of broadcasts for listening to or viewing at a more convenient time, this is known as time shifting. ° Producing a backup copy for personal use of a computer program.